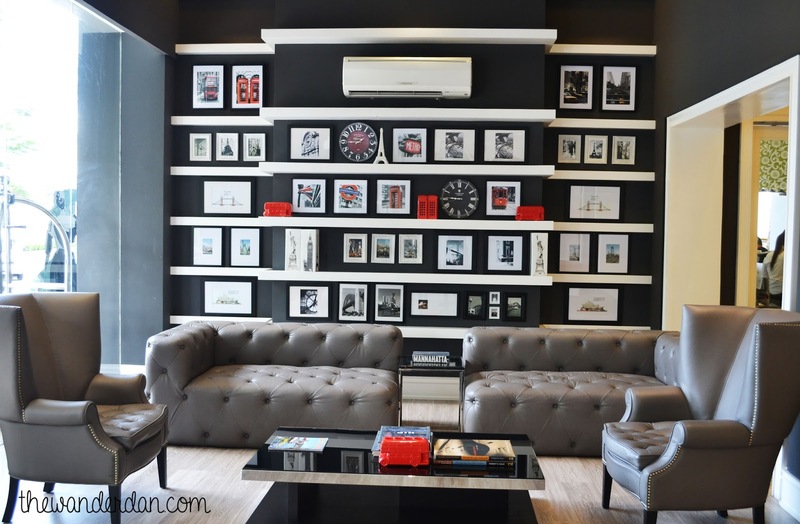 With a rising hype for boutique and character-defined hotels, Azumi Boutique Hotel is definitely one who stood out as a charming spot for the hip and the trendy guests. 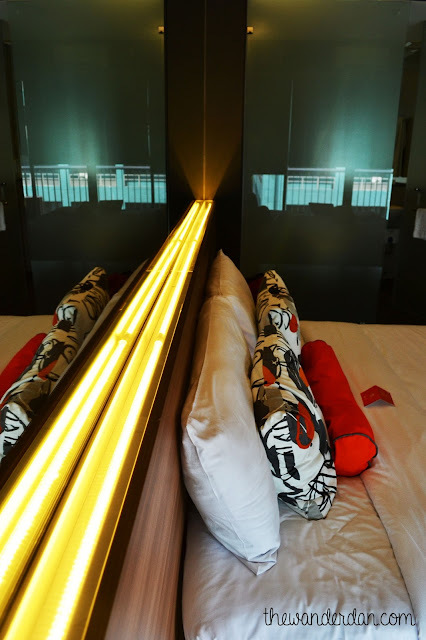 While luxurious five star hotels have since dominated a good share of the market, competition is starting to become steamy as these boutique hotels started to pull off something very current and chic - the very essence that keeps the vibrant mood of Azumi Hotel alive. 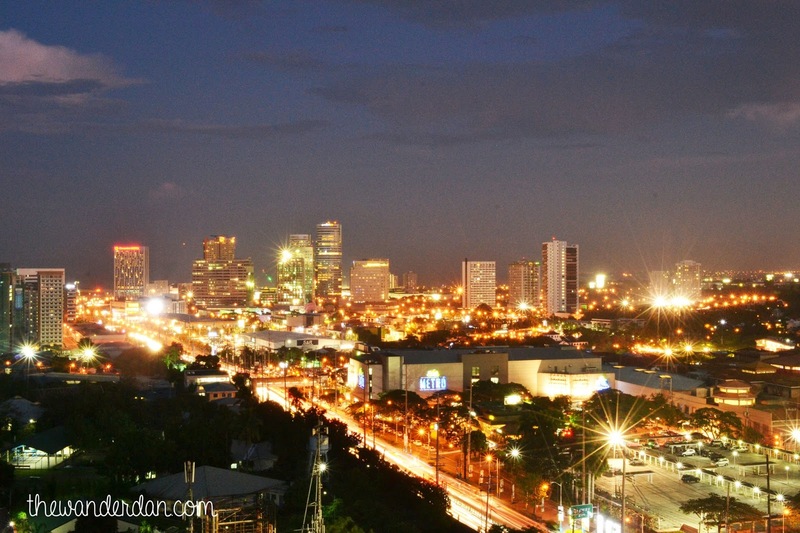 Positioned well down south in a melting spot of youngsters and a hip neighborhood, Alabang is a perfect soil to hoist the gray and orange tower. With a name coined from the Japanese definition of "safe residences", I believe Azumi Hotel has captured the new hotel fashion that people nowadays are looking for - to have that cozy environment which brings out pure inspiration whether one needs to draft a creative work, an accessible meeting place for businessmen or just for the love of spending some time off the hectic mundane circulation of life. Just upon entering the doors of this building, Azumi Hotel has a charming and elegant interior that is designed to make you feel like you were in an English mansion with a touch of Filipino hospitality and a Japanese ingenuity. 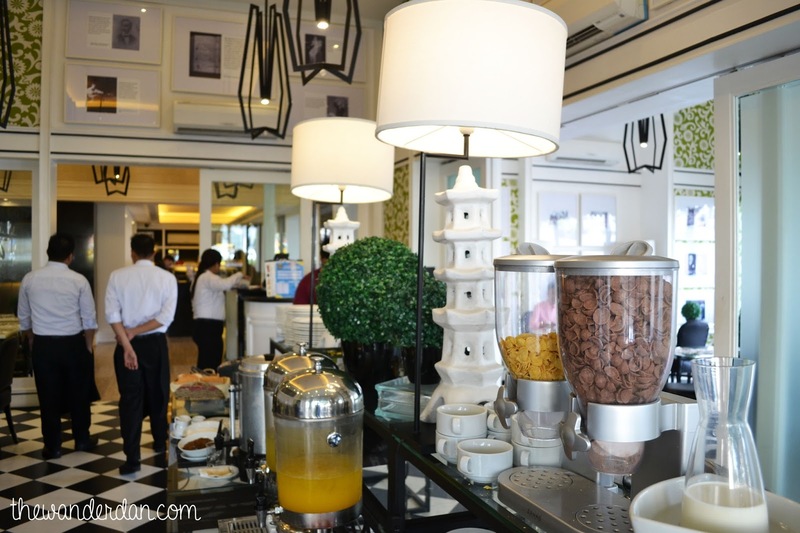 The interiors and fixtures were very elegant and sophisticated without being too intimidating. 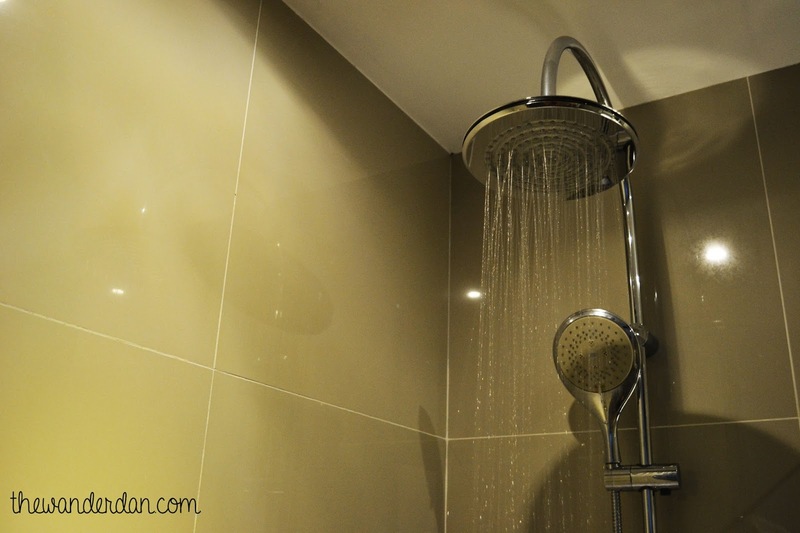 Interestingly, the hallways and floors have been tiled with Ecorarat which is a Japanese tiling technology that absorbs humidity and bad odor. 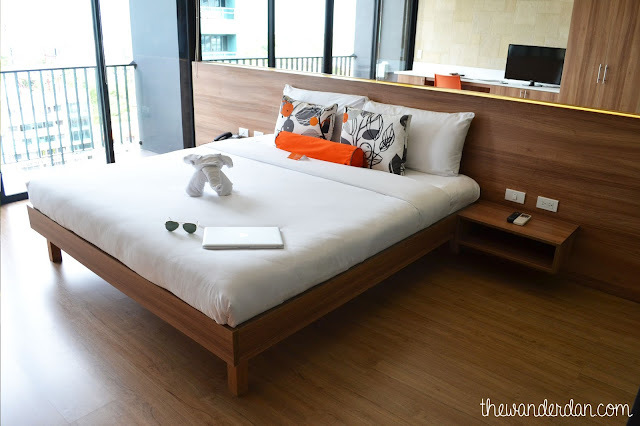 The rooms' minimalist design was just perfect for guests who did not want to be too overwhelmed with unnecessary distraction towards getting a quiet rest. Furbished with wooden and earth tones in the interiors, the room produces a relaxing sense. 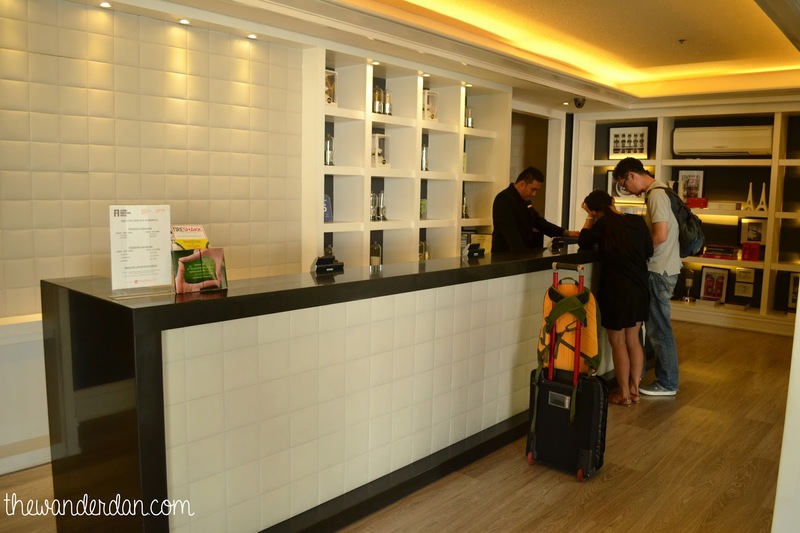 The use of this 360° virtual tour of Azumi Boutique Hotel in Alabang, Paranaque City is authorized by Traveloka. Just by brushing your hands through the sheets, you can tell that the linens were of the highest quality while the pillows were both tender and firm. The rooms also housed interesting headlights which illuminated the entire room quite adequately. 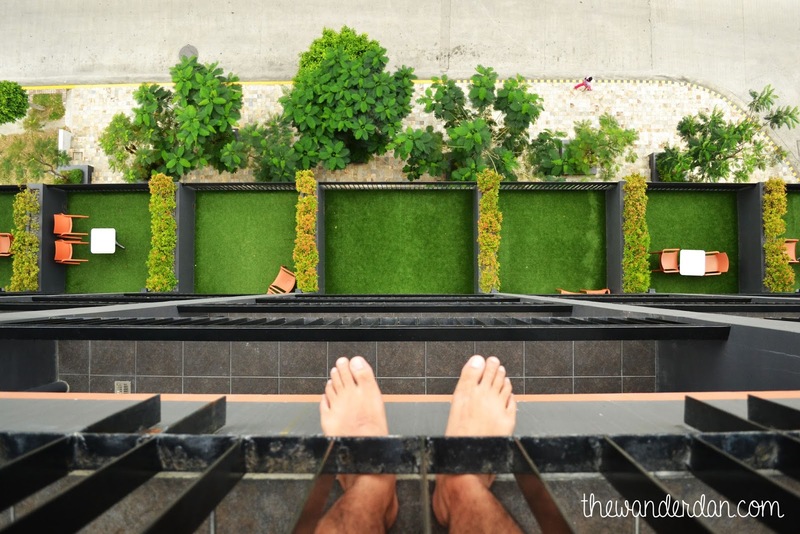 A personal veranda has also been designed in every room for a quick gasp of fresh air whenever you feel like needing a quick minute to breathe deep. The toilet amenities consisted of Acca Kappa which for me was a major turn on, and not to mention the bathroom has rain showers that only a few hotels have been accustomed with. 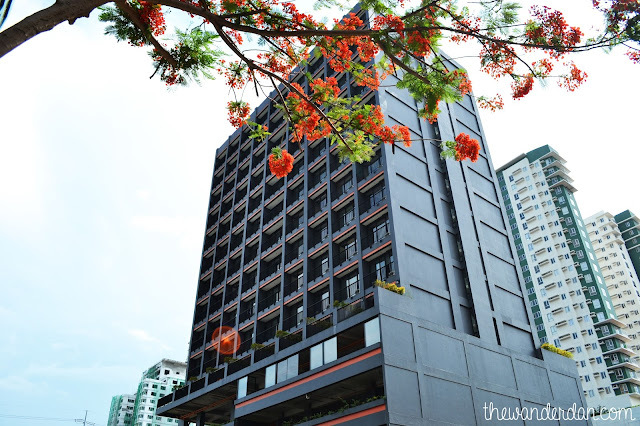 A spectacular feature of the hotel was the infinity pool which boasts a very pleasing view of the city scape, the sight of lumps of green trees bearing orange flowers were eye such candies. 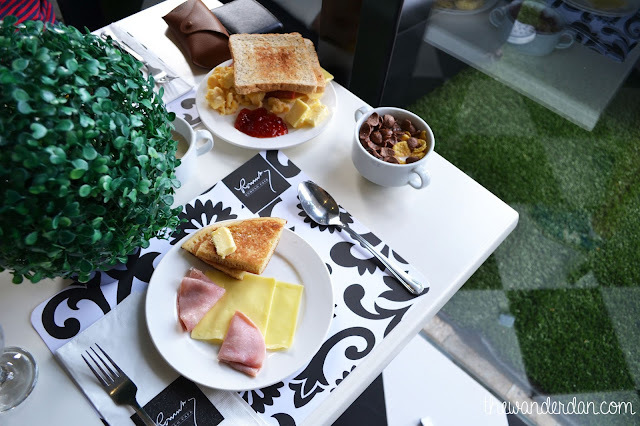 The pool area was tiled with stones, refurbished with cushion on wood and surrounded by some more greenery making paradise available on a roof top. 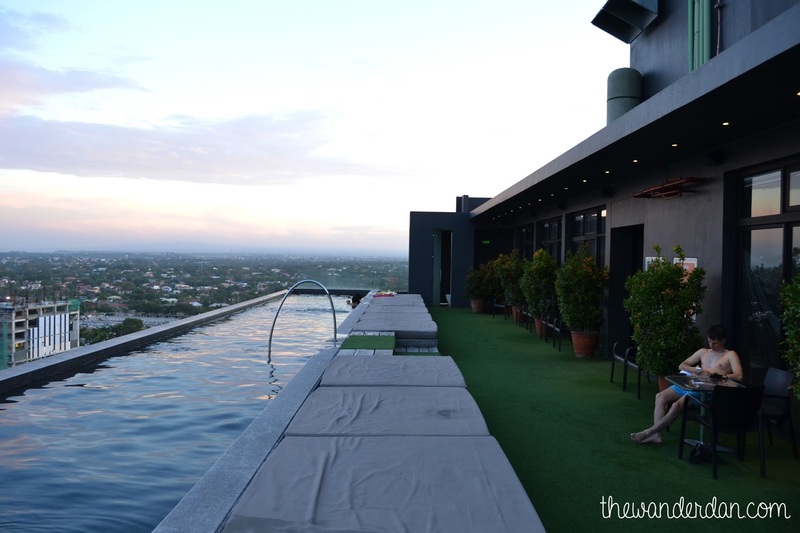 The scene at this spot was just calming and as soon as the night wraps the skies, the pool would lit up next to a beautiful picturesque of the city at sunset. 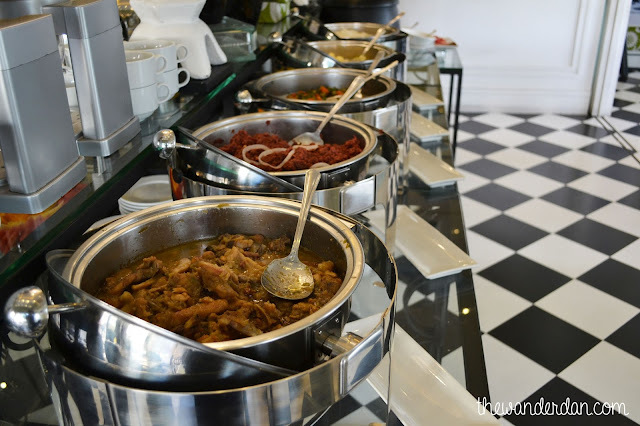 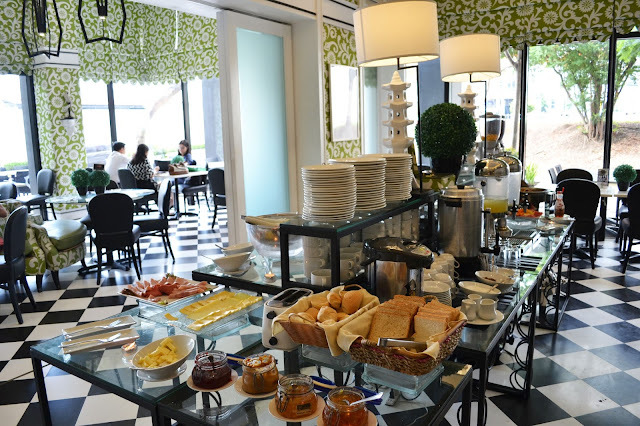 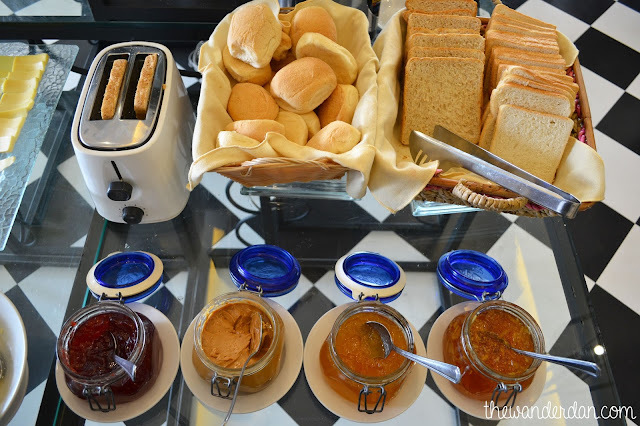 Waking up in the morning didn't seem as difficult as it was often not only because a good night rest is inevitable in such a cozy room, but because the breakfast buffet at Romulo Cafe was something to look forward to. As a bar and a restaurant dedicated to uphold the Filipino palette, Romulo Cafe treated the early birds just right. 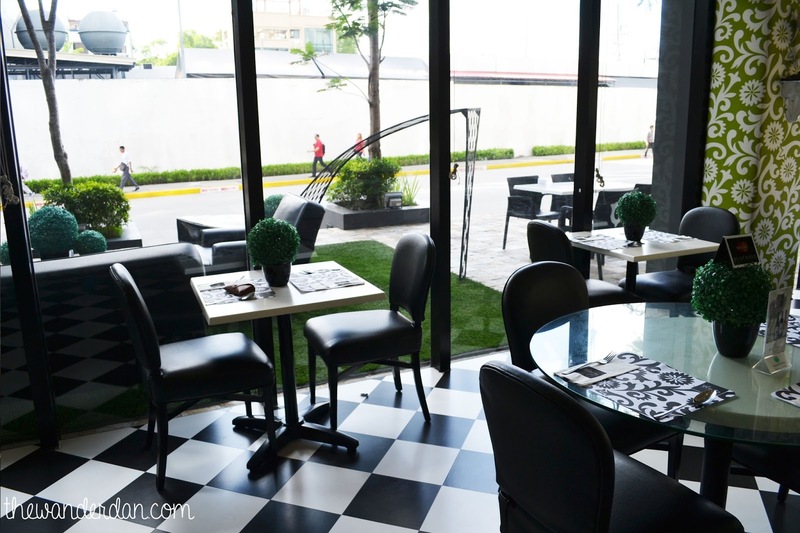 It brought us to a modern spring setting and served food that matches the discriminating taste buds of the modern Filipino or any tourist wanting to immerse in good food. 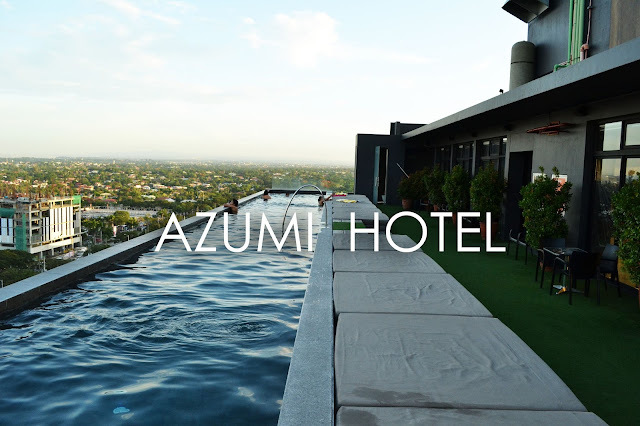 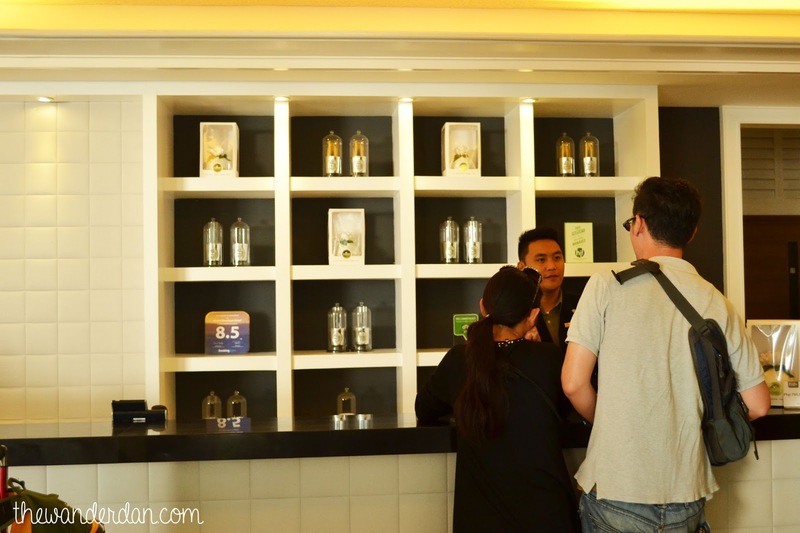 Azumi Boutique Hotel displayed a pleasant brand not only on the way they presented itself through their facade, but the staff were also very genuine and youthful that really completes the good vibe you get. 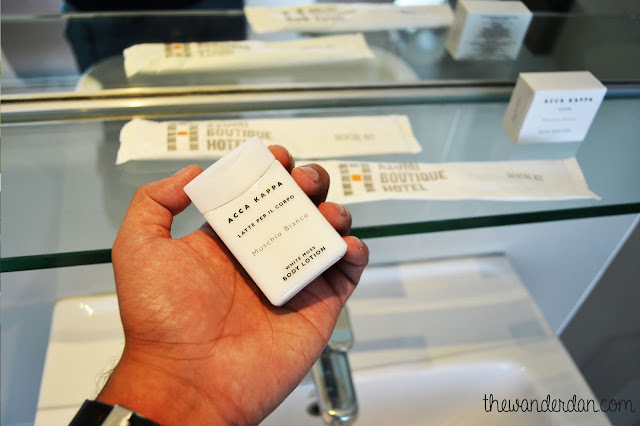 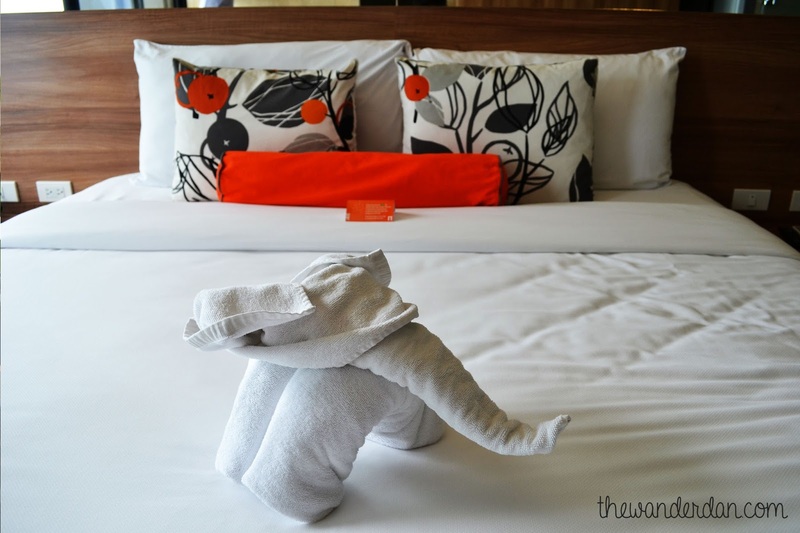 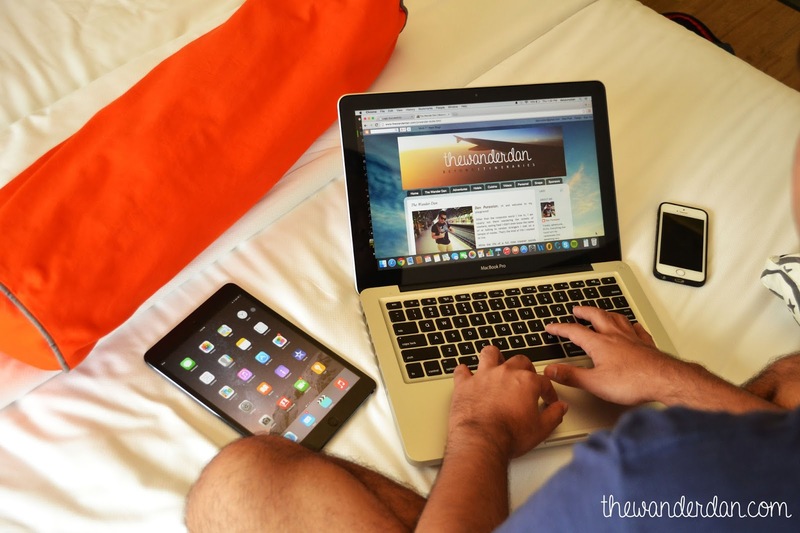 The attention that Azumi Hotel gives to the littlest details is a mark of how they value such a unique experience for its guests. 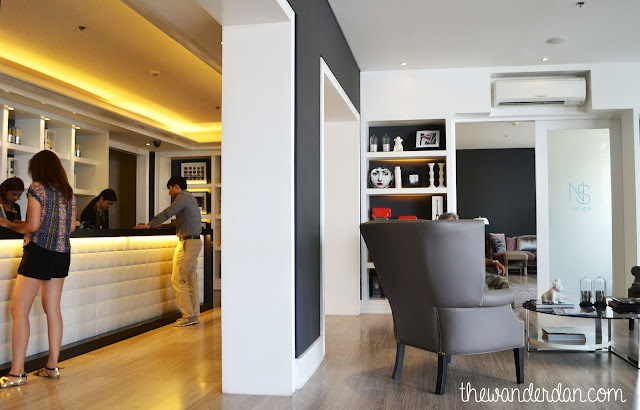 Its contemporary elegance is exhibited beyond what is seen through the naked eye, but everyone who leaves this place brings with them a special feeling you will only understand once you have experienced it yourself. 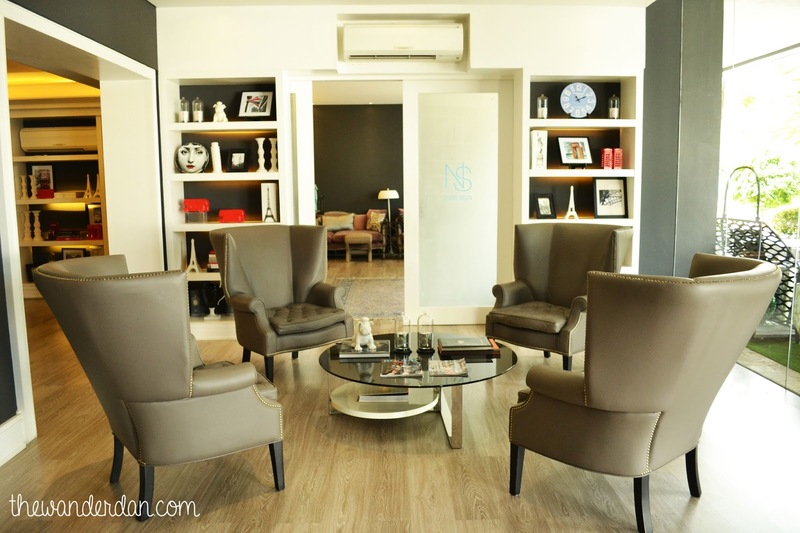 This is an awesome boutique hotel, definitely will try this one.